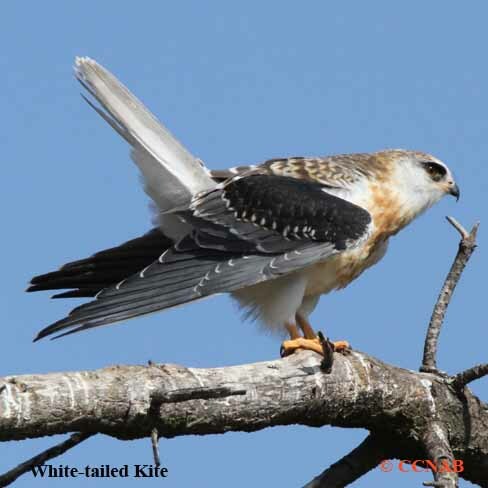 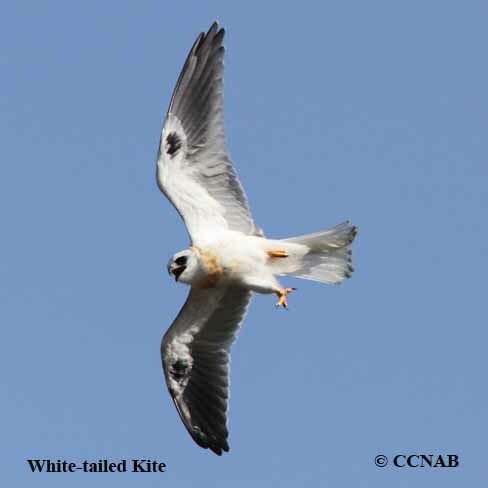 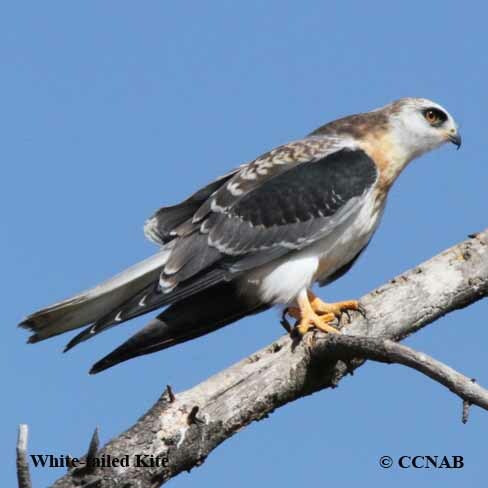 The White-tailed Kite is similar in appearance to the Mississippi Kite. 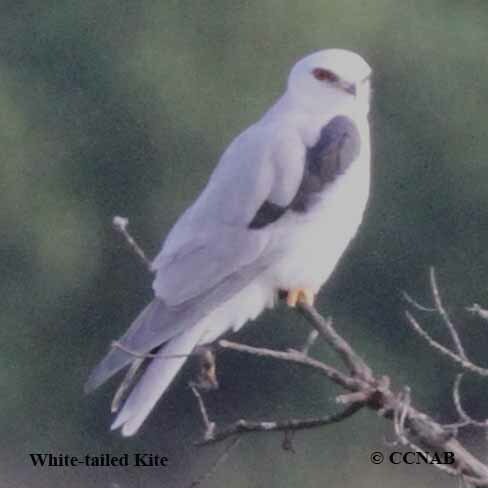 This beautiful grey raptor is seen along the western coast and the south-eastern tip of Texas, and into Mexico, it is also seen in the southern regions of Florida. 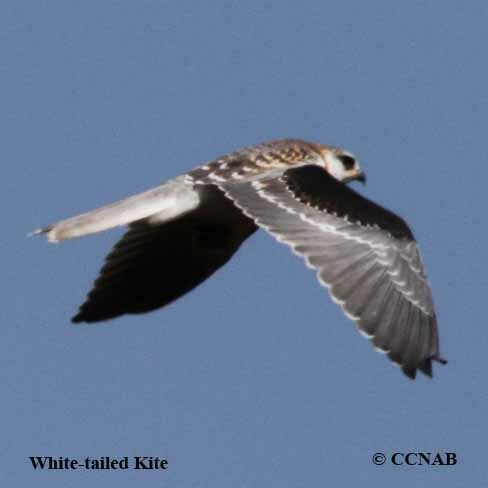 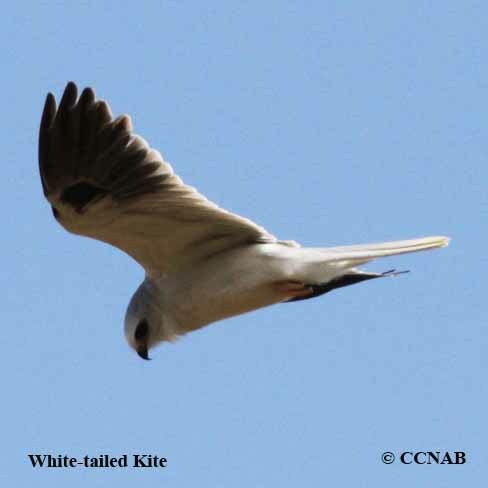 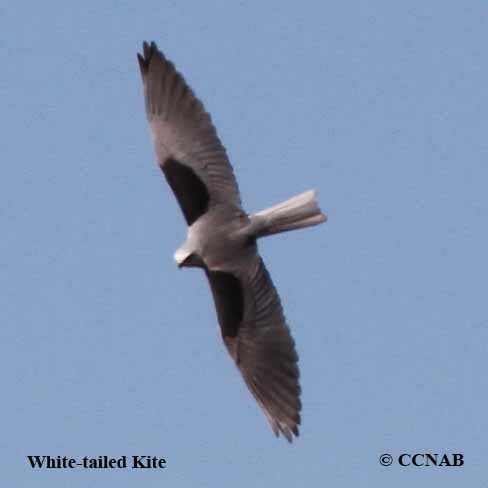 This kite is quite similar to the Black-winged Kite, also known as the Black-shouldered Kite seen in Eurasia.